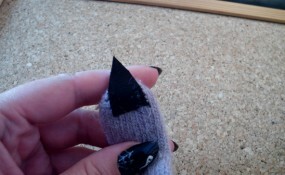 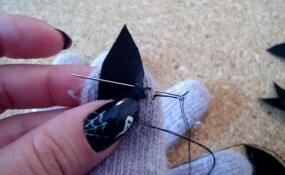 Laura from Dacian Moon Handmade will show you, step by step, how to make this craft. 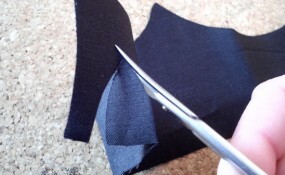 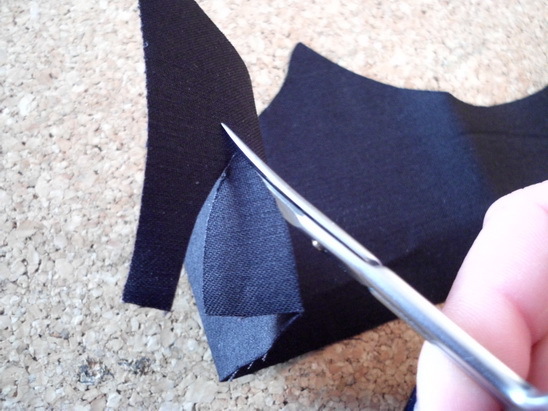 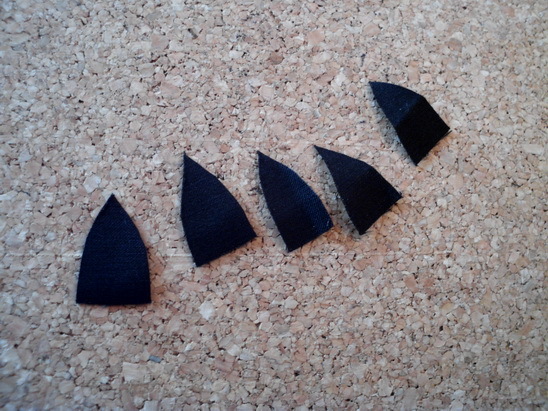 Cut 5 rounded triangles from the canvas. 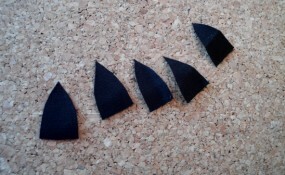 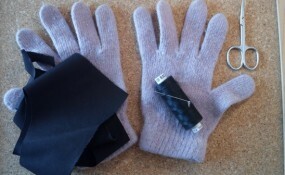 … and they are ready to be worn. 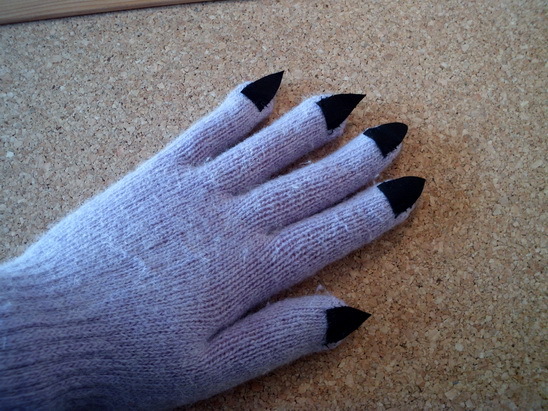 There is something about adding claws to any costume that makes it scary. 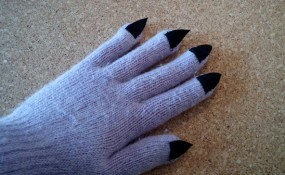 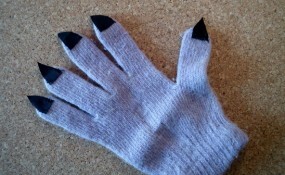 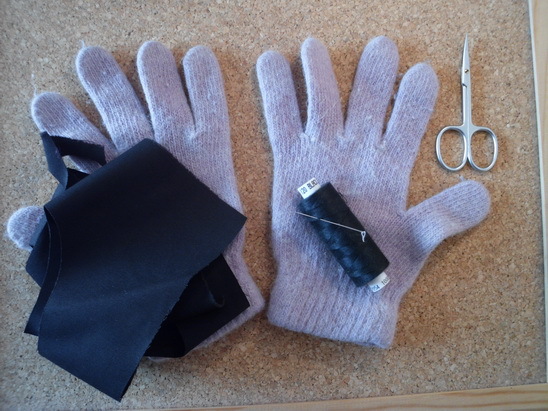 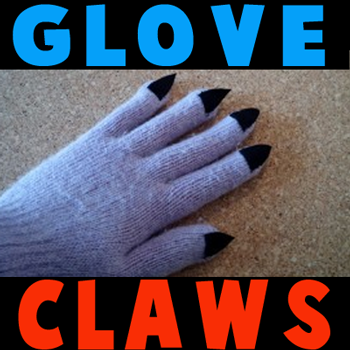 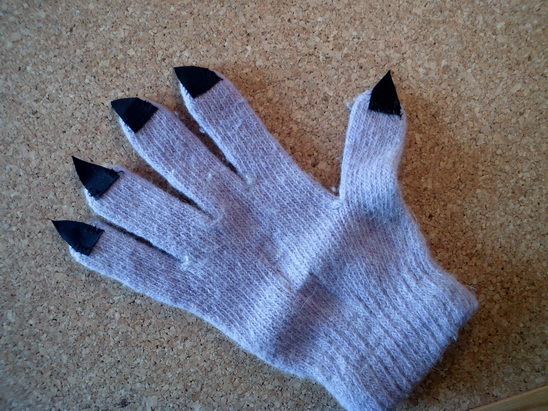 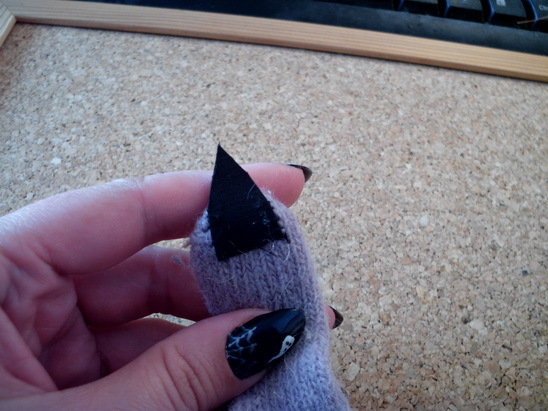 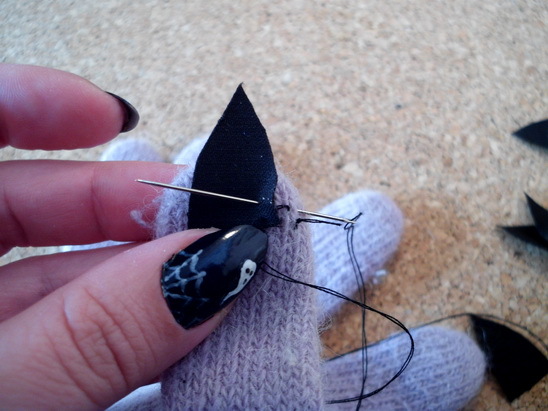 Add these scary gloves with claws to your costume and give it an extra creepy effect.